I've had the pleasure of visiting New North Academy twice before: first when I met last year's Year 6s, and then when I attended their production of Varjak Paw: The Musical! 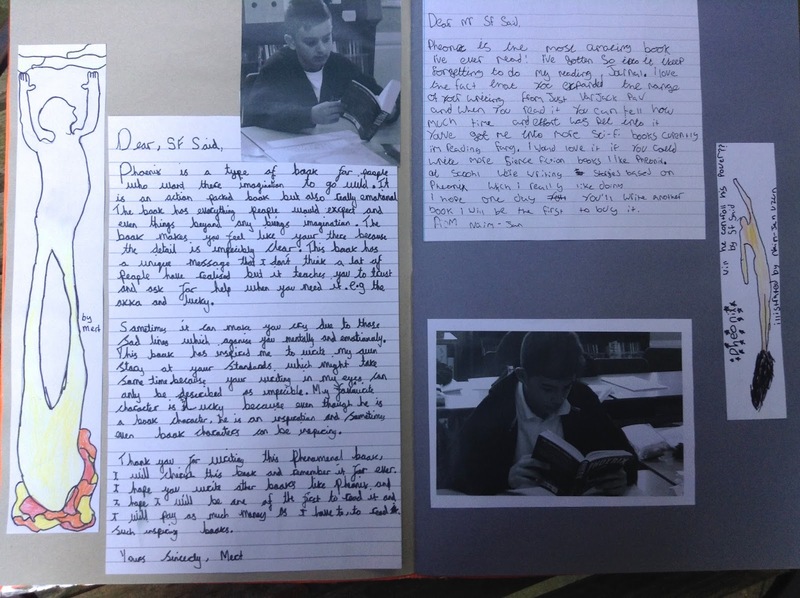 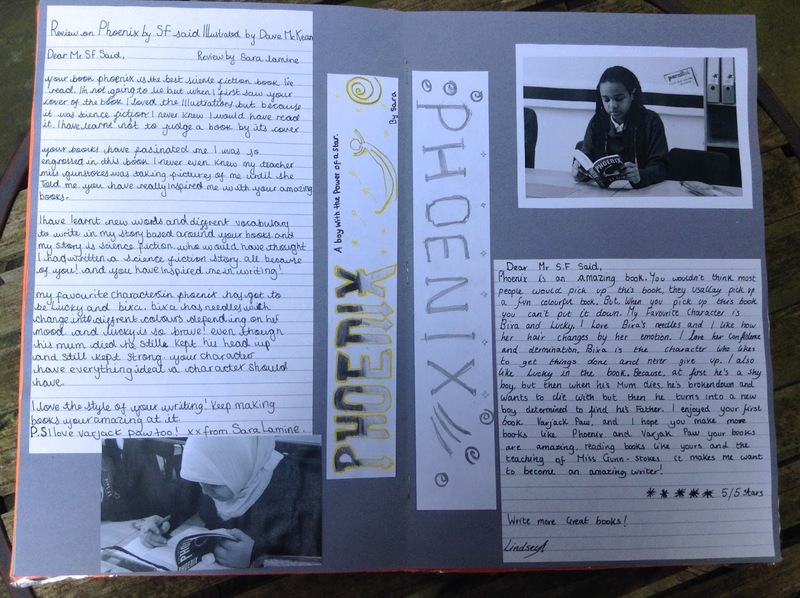 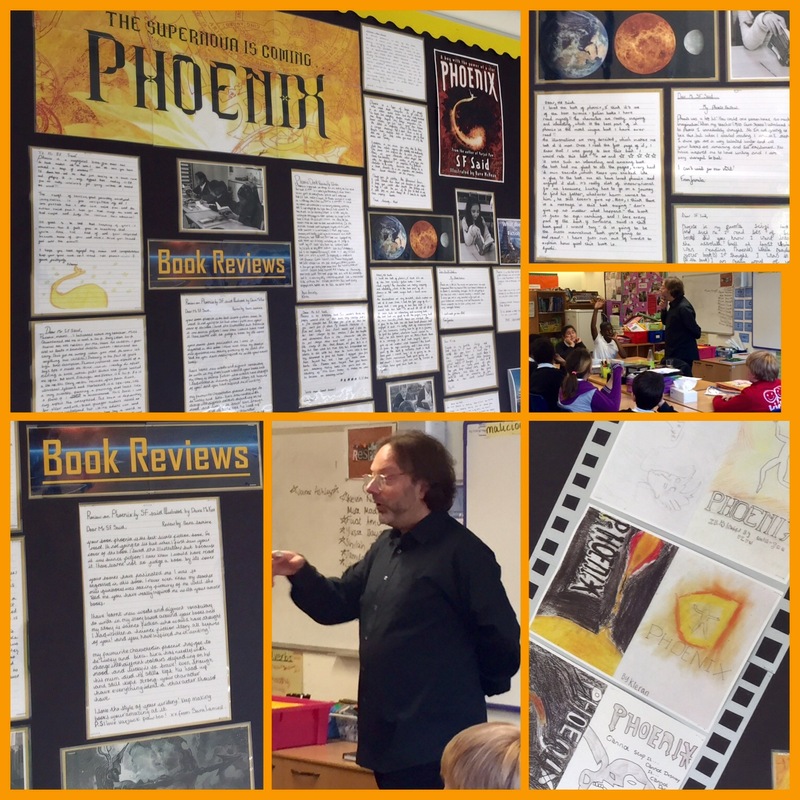 So I was delighted to come back and meet this year's Year 6s, and to find that they'd been reading my new book, Phoenix. 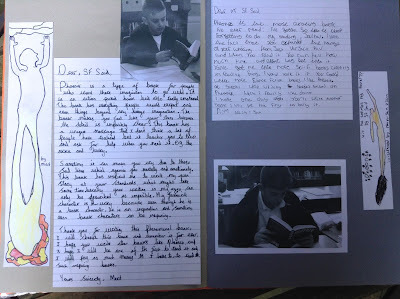 So I'd just like to say a big thank you to Year 6, and to their teachers, Fiona Gunn-Stokes and Alexander Hall. 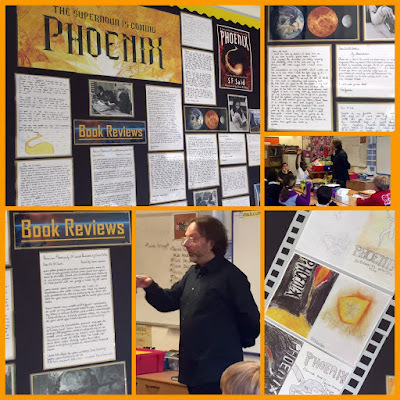 And if anyone at New North Academy has any more questions that they'd like to ask, or would like to say anything about the visit or my books, just leave me a comment below!